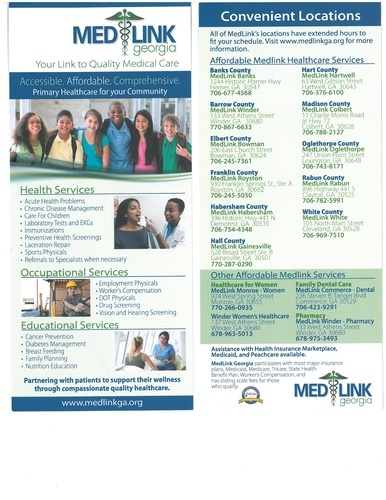 MedLink Georgia’s centers provide primary medical care. Our practitioners treat most common illnesses, minor injuries, and conditions. 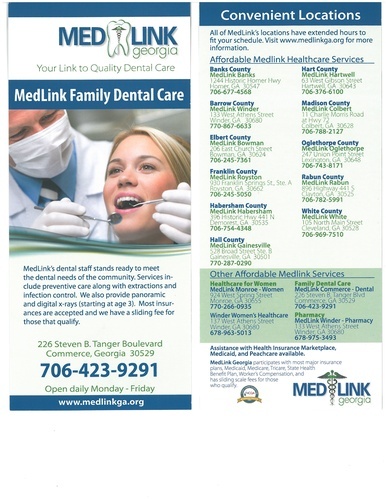 Our centers provide your community with basic primary care services. All Centers are fully staffed year round.